ESRI StoryMap of Drone UAV based Invasive Lake Weed Mapping and Management for Hydropower Generation. In this example our UAV team are mapping the area of surface weed (Lagarosiphon and Hornwort) beds or floating rafts on Lake Rotoaira, New Zealand. 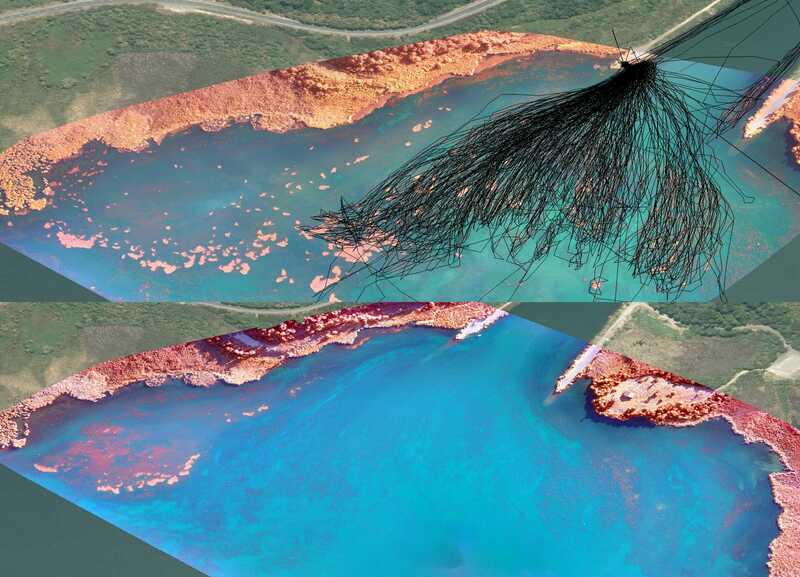 Through a process of GIS image classification our remote sensing team change the way hydropower stations can manage this high risk and secure their power generation throughout the year. The focus of the work was in an area on the north shore between Wairehu canal and the lake hydropower inlet. 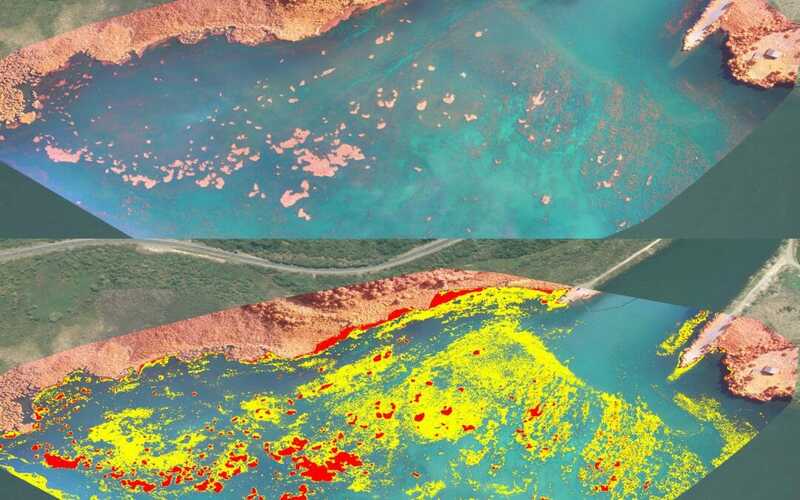 Post #ArcGIS semi-automated image classification of the multispectral datasets, GPS locations of the lake weed were provided for the mechanized weed harvesting in order to target the weed beds, greatly enhancing the efficiency of the operations. Following weed harvest the area was re-flown to assess the extent and accuracy of the harvest operation, and therefor risk to the hydro station electricity power generation.